It’s not always cool when modern technology finally catches up to real life. Case in point: smart watches. Yeah they were cool when TV spies had them, but they’re kind of awkward in real life. Just use a phone like a normal person. 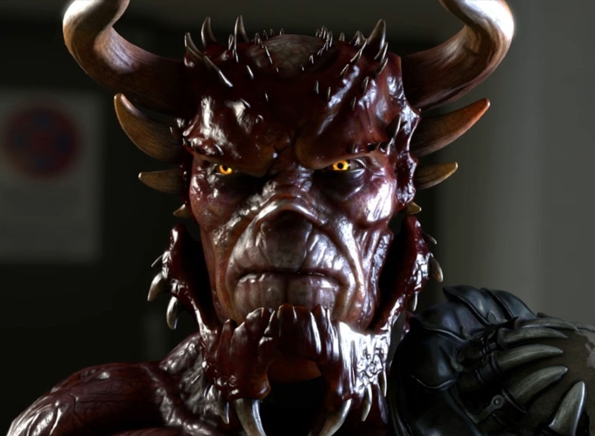 But FaceRig is one of those instances where the real life tech is just as cool as the sci-fi concepts of the past. 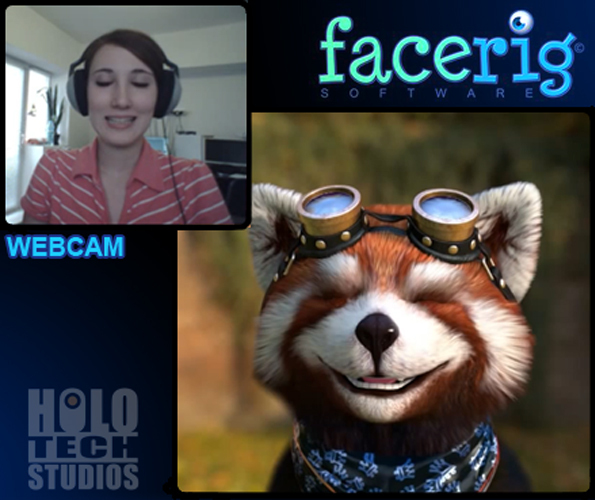 FaceRig lets you chat online as a 3D avatar that can mimic your facial expressions and mouth as you speak. 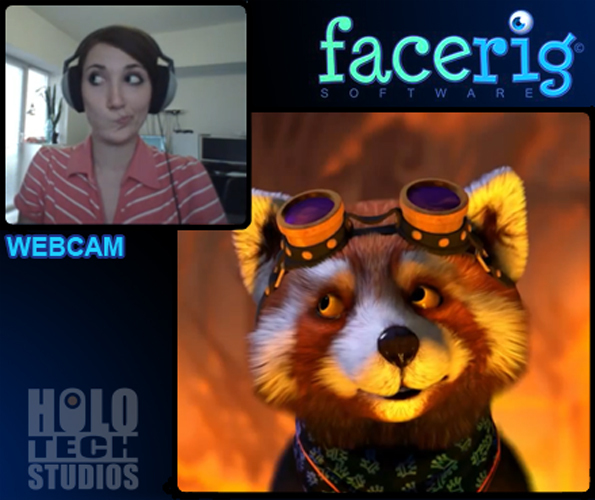 Your character can be used on Skype, Twitch or any service that uses a webcam, or it can be used to make movies. 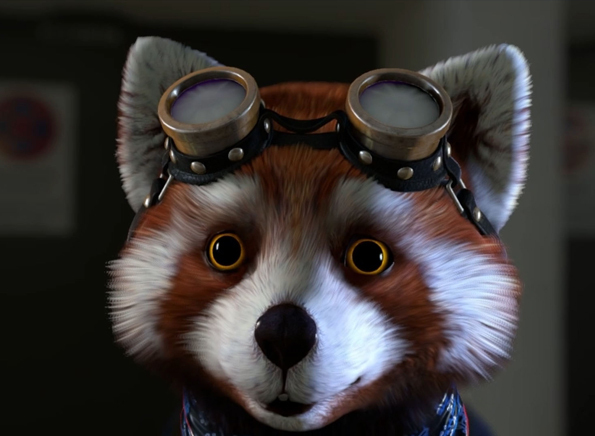 Right now it’s still in development but the creators are raising money on Indiegogo to get it finished—and it’s only $5 to get the software. It’s hardwired to our brains. :’) A cute girl smiling at us is awesome. Ignore that response for the demo. She’s made as unattractive as possible otherwise. At least I didn’t fail grade 10! I feel like this could be implemented into an MMO. 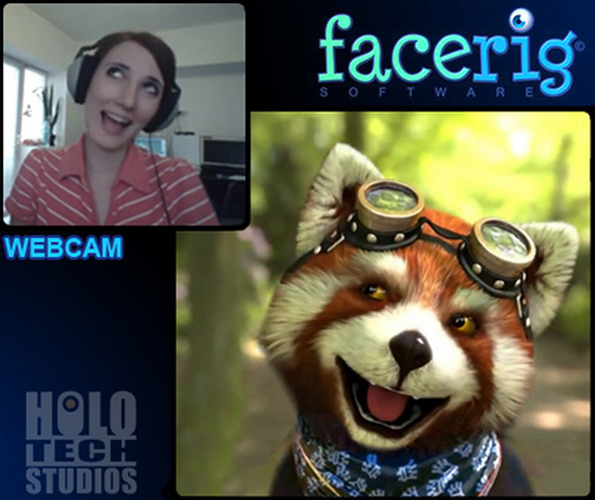 Imagine if WoW allowed you to track your face via webcam, and your character would make the same expressions. It’d make for really cool roleplay. Virtuix + ocolus rift + facerig + RPG Game + 3D = OMG ! The owner of the game will own more than 10 biljons money. that would be awesome as hell Kyhan!